Pasta dish cacio e pepe is the gastronomic poster boy of simplicity at its best. The combination of pepper and cheese is the flavor bomb everyone is indulging in because of its low-work, high-reward recipe. While cacio e pepe is traditionally served as a creamy bowl of decadence, there’s nothing that says you can’t have it on-the-go or in snack form as well. The best way to do it? Turn it into deep-fried pasta balls. 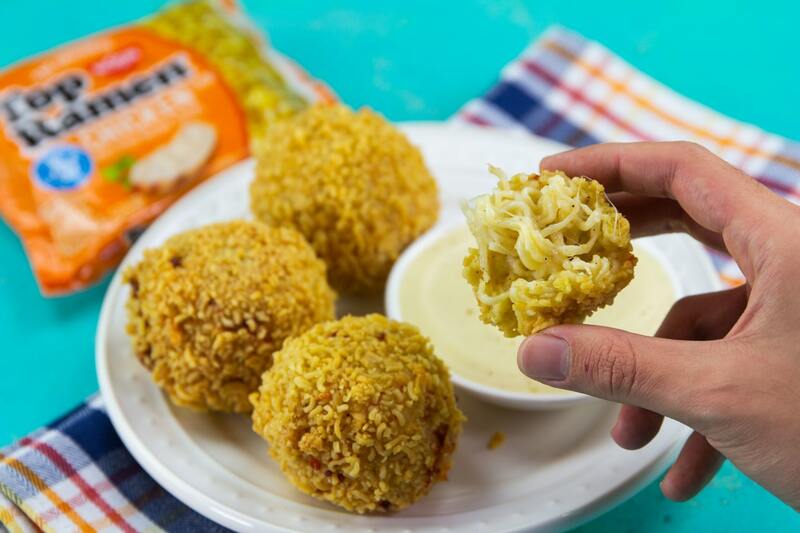 Made with Nissin Top Ramen (without the seasoning) and a dip that incorporates the ramen broth, there’s plenty of texture from the crispy noodle breading and cheesy noodle interior. Using Top Ramen for the inside and the breading is a clutch move that makes these even simpler to make. You can make these with any kind of noodles, sure, but if you’ve got a few packets of Top Ramen sitting up in the cupboard, why not use them to speed the process up and get these hot snacks poppin’? The curly noodles help capture all of the sauce, ensuring each bite is that much more hearty and flavorful. If you’re big on cacio e pepe and want to whip up a quick form of it, these crispy ramen balls accomplish that while adding a textural experience to the standard bowl of comforting decadence. To make these Top Ramen Cacio E Pepe Balls, peep the recipe below. Bring a saucepan of water to boil over high heat. Once boiling, add 2 packages of Top Ramen noodles. Cook noodles for 6 minutes to release the starch. Once done, transfer noodles to a baking sheet lined with paper towels to absorb the moisture. Keep the noodle water for use later. Once the noodles have cooled, combine the noodles, cheese and black pepper in a large bowl. Form the noodles into 2 inch balls. Refrigerate for 15 minutes. Fill a large soup pot half of the way high with canola oil. Heat over the stove on medium / high heat until the oil reaches 325 degrees Fahrenheit. While oil is heating, place 2 packages of Top Ramen noodles in a large ziploc bag. Use a mallet or rolling pin to finely crush them. In 3 separate small bowls, add flour, beaten egg, and ground Top Ramen noodles. 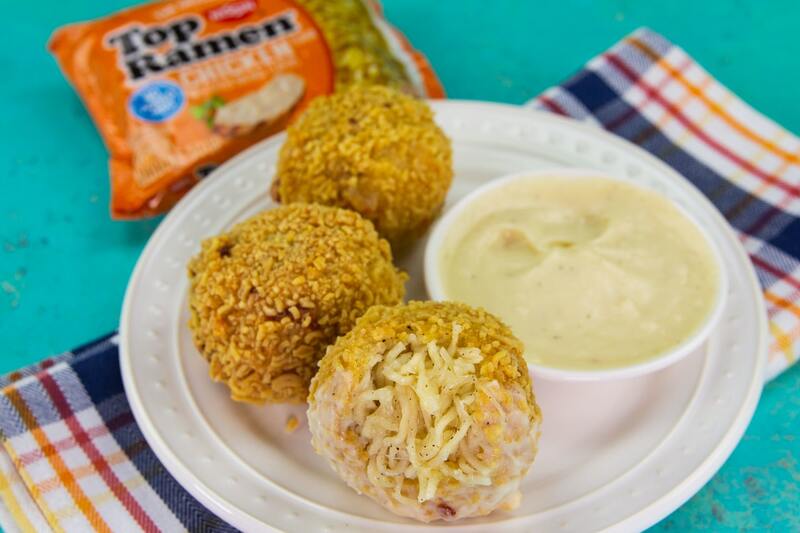 Dunk chilled noodle balls in flour, then egg, then Top Ramen. Place directly into heated oil and fry about 5-10 minutes until golden brown. Once golden brown, remove to a plate lined with paper towels to absorb the excess oil. In a separate pan, start your sauce by melting butter in a skillet. 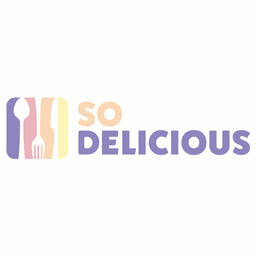 Whisk in flour until combined. Add noodle water and continue whisking until the sauce is desired thickness. Add salt and pepper to taste. Pour over your cacio e pepe balls, or use as a dipping sauce!